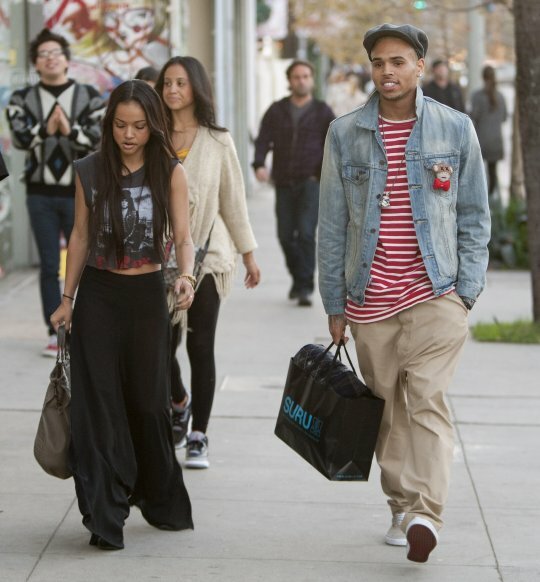 Chris Brown & Karrueche Spotted splurgin' On Melrose Ave! 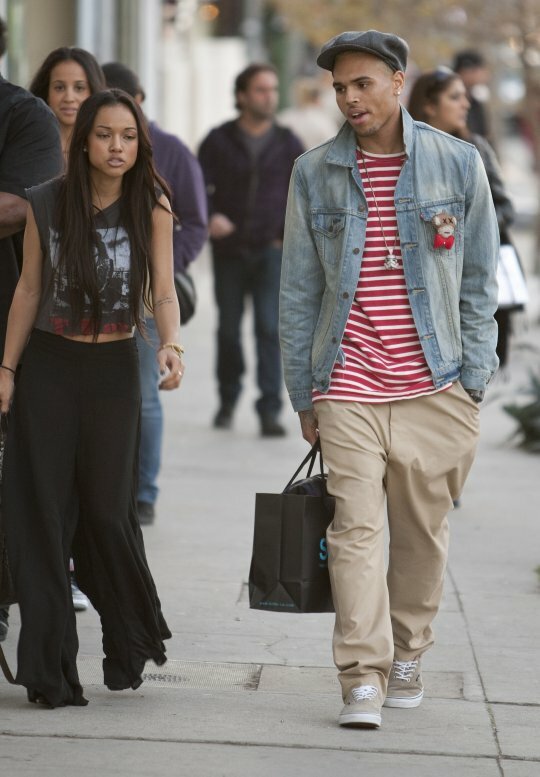 Chris Brown and his girlfriend Karrueche were spotted what looks like splurgin' on Melrose Ave. Don't you guys love that when you see the rich walking among the rich no one is trippin' that it's Chris Brown just walking around. Ummm minus paparazzi taking these pics of course ha! 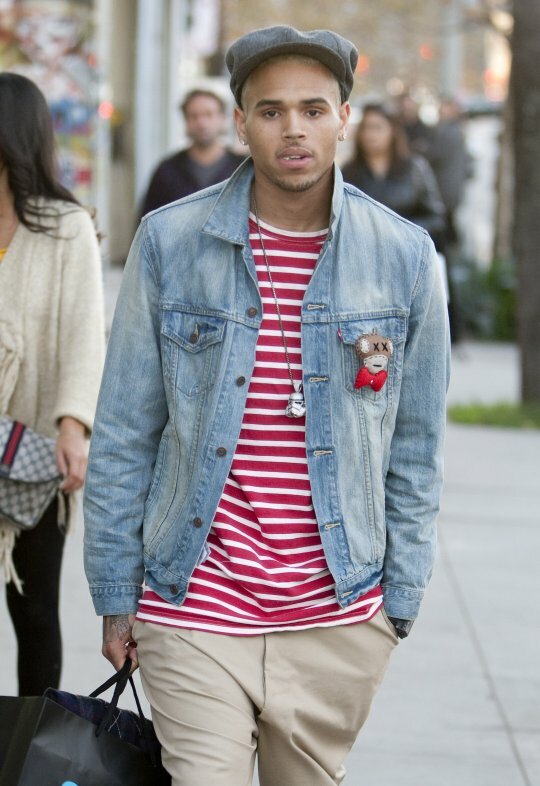 Anyway check out Breezy looking very relaxed in khaki and denim while Karrueche rocked it out in her sleeveless crop top and wide leg pants.